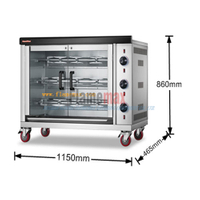 2018 Hot Sale Industrial Chicken Rotisseries from Foshan China - China Foshan Nanhai Flamemax Catering Equipment Co., Ltd.
Chicken rotisseries is one of the most popular products in our wide products range, we always get the feedback for good quality of it from customers. 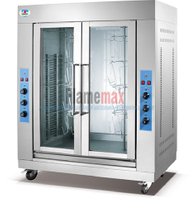 The chicken rotisserie is constructed by strong stainless steel body, which make this machine more durable in daily using. And it's simple control panel make it easy to be understand and operated. Meanwhile, for humanity design, we use double glass wool to pretent the outside of machine is over heat when running. And this machine have safty protection device, which make this more safty for using. 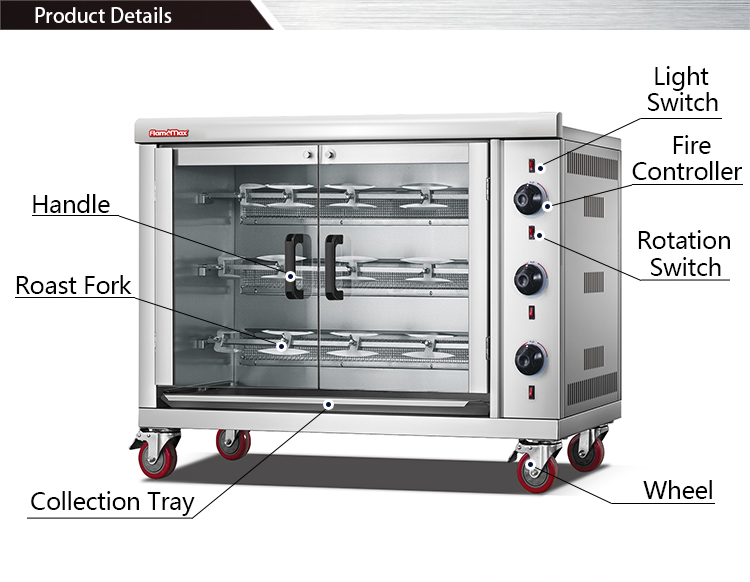 When using, you can put 4-5 chickens in each roast fork each time and you can choose three different sizes(like 3-rod, 5-rod, 9-rod)according to your need.The high output make this machine quite suitable for different heavy roasting works. For energy-saving consideration, we use the special design burner, environmental ceramic burner which can save 30% roasting time. And the independent control on each floor can save a lot unnecessary consuption when the shop is not so busy. When the machine is working, the powerful motor will keeping chicken turing, which makes the roasting food more attractive. 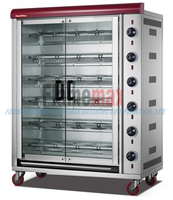 Producers can clearly monitor each step of roasting through toughened glass doors and built-in lights to make the most delicious roast chicken. 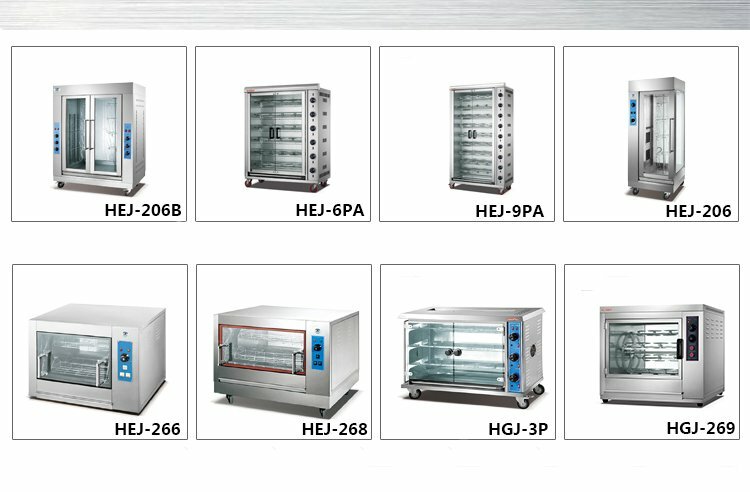 In order to reduce the cleanning time, we also design the easy-operated fat collection tray and each roasting forks can be removed. Which are also welcomed by customers. That is the small article of chicken rotisserie, thanks for reading. 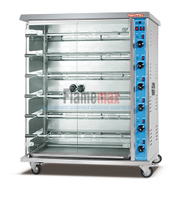 Welcome to visit our company website "FLAMEMAX", If you want to know more about the information of chicken rotisserie.